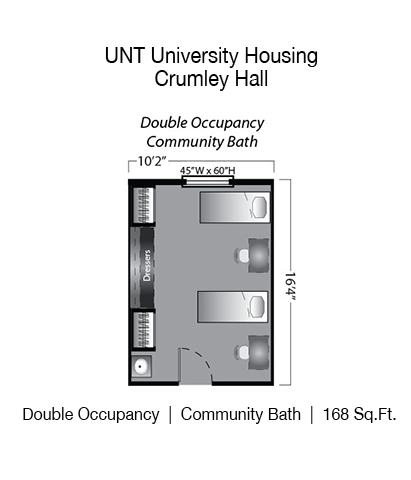 Crumley Hall is located on the corner of Highland St. and Avenue C. Due to Crumley’s smaller size, it cultivates a close-knit community. 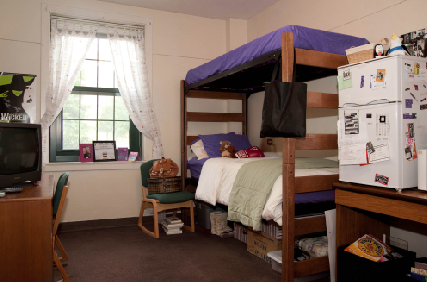 Sixty percent of Crumley Hall is devoted to engineering students, and Crumley is the home for the Engineering Living-Learning Community. 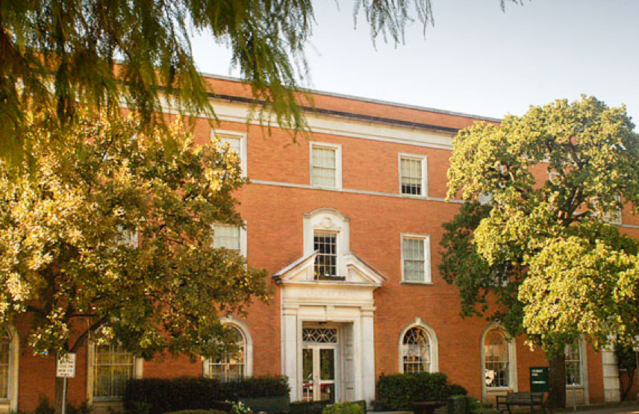 Crumley’s central campus locations and its proximity to the new Student Union and Willis Main Library makes Crumley a very attractive residence hall.